Is your car battery playing up? 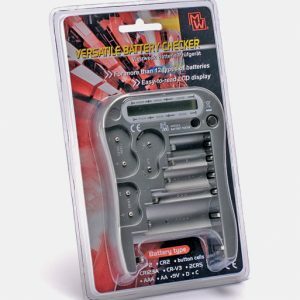 Pick yourself up a battery tester at a cheap price, here, at The Battery Base. Save yourself the trip to Bunnings, Repco or even Supercheap Auto and shop at our extensive online range of battery testers and have your battery tester shipped to you!